You are here: Home / Blog / Homemade Bread, Housework, and Homeschooling?! 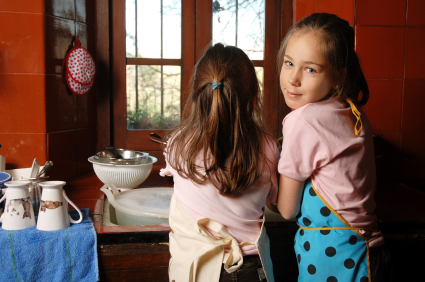 Food preparation and housework are major reasons why many of us homeschoolers feel that we just can’t get everything in a day done — and school, too! Make a menu and a grocery list. These will free up a lot of “disk space” in your mental “hard drive,” I promise! 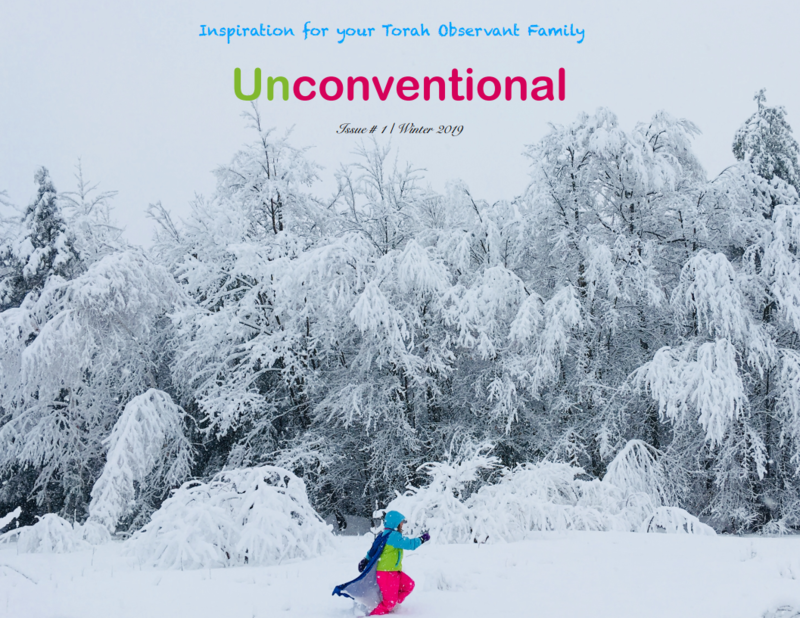 Homeschooling Torah members can get menus here and a basic shopping list here. Have a basic system for chores, including your own chores. Keep it simple. What are your minimum standards, the things that must be done in your home for Mom to keep her sanity? Need to get started? Here is a chore plan you can follow. Be sure you have at least a basic plan for your homeschooling. Do you know when school is done each day or what each child should be working toward weekly, monthly, yearly? We use these checklists at our house. Wipe down the bathroom, at least the sink and toilet, once each day. (I use a baby wipe to do this before my shower, super fast, not perfectly). Consider schooling year round, with extended breaks more often, for more time to do things you love during those seasons. There is no rule that says you must have school 5 days a week, for instance. Be flexible, and look outside the box for solutions. P.S. 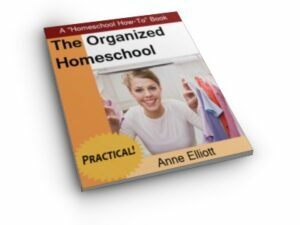 Don’t forget that members can read a free copy of my book, The Organized Homeschool.